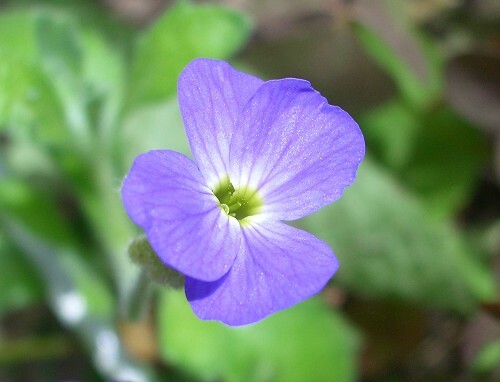 Aubrieta is a pretty purple flower that makes a colourful show in a rockery. It is an evergreen perennial which likes a position in full sun. It prefers soil containing lime.